[Following is an official OnlineBookClub.org review of “Beeswing Makes Friends” by James Bruner & Elizabeth Stevens. Like so many children’s classics before it, Beeswing Makes Friends beckons young children with whimsical words they will want to hear read again and again. 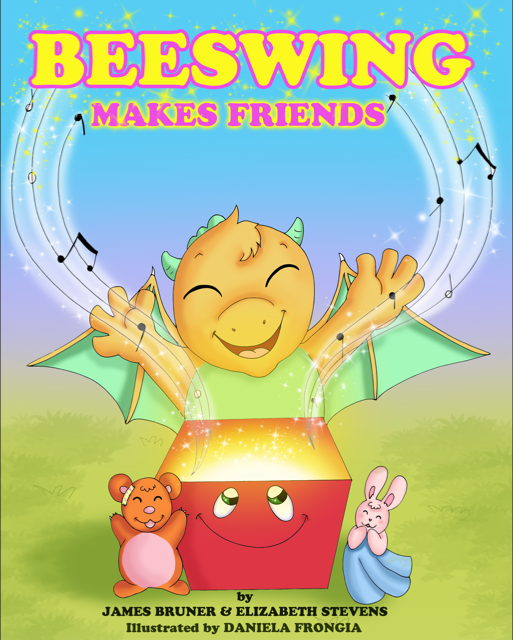 Written by married film and television writer-producers James Bruner and Elizabeth Stevens, the book is the first in a fantasy children’s book series featuring the lovable baby dragon, Beeswing, and his friends.